SDC students who pursue a Bachelor of Arts in Psychology degree in San Diego, and online, are provided with opportunities for research, program evaluation, service learning, and more. These experiences provide our students with a working knowledge of psychological theory that serves as the foundation of their career in psychology. Students in this program will have the opportunity to take interesting and informative courses such as Life Span Development (HD 364) which is a study of human growth and development through the life cycle. Consideration of physical, emotional, cognitive, social, moral, spiritual, and personality development will be included. 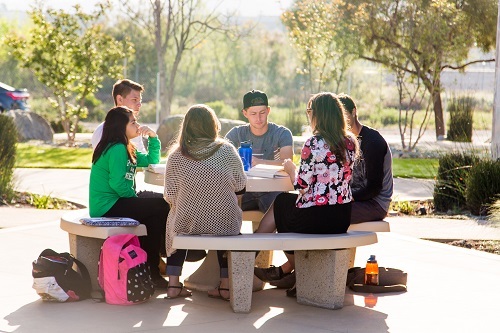 To learn more about a Bachelor of Arts in Psychology and why San Diego Christian College could be the perfect choice for you, fill out the form on this page!